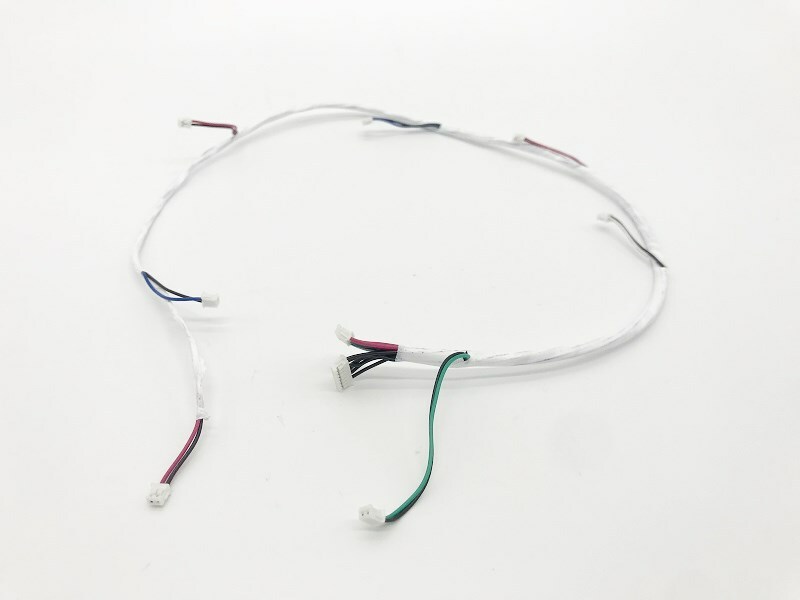 Custom small wire harness assembly wrapping with PTFE tape for PCB connecting. 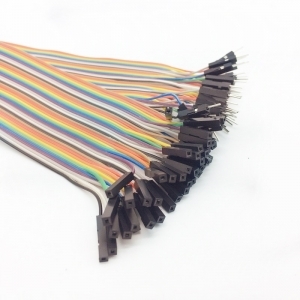 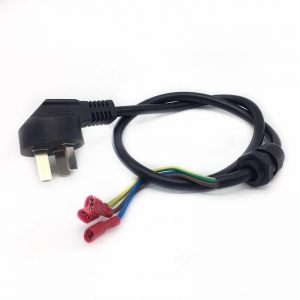 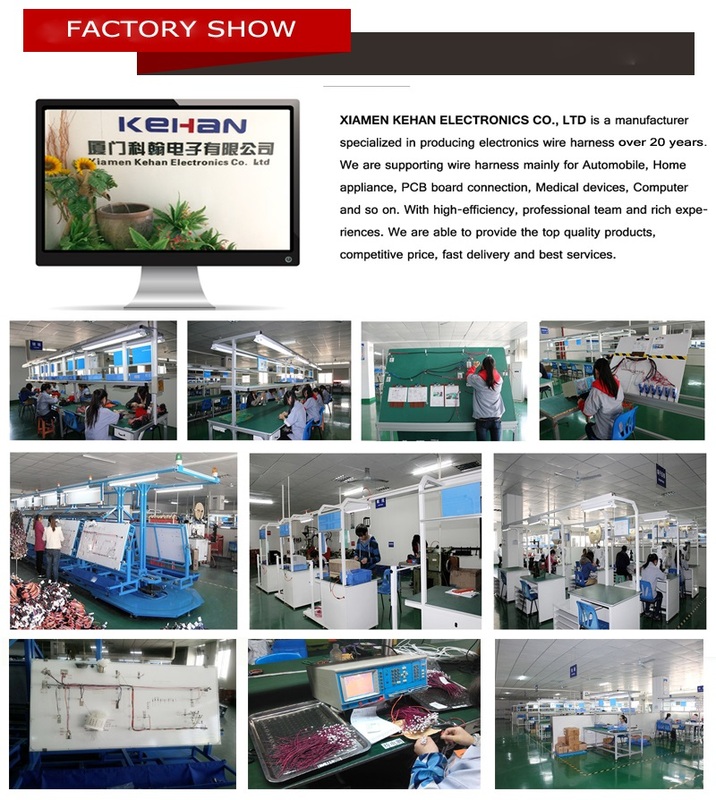 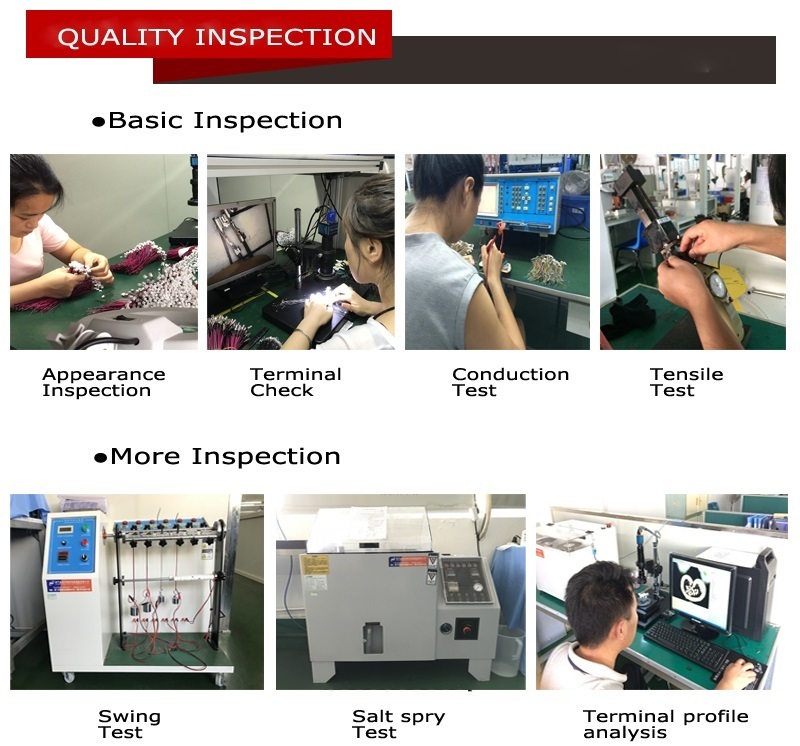 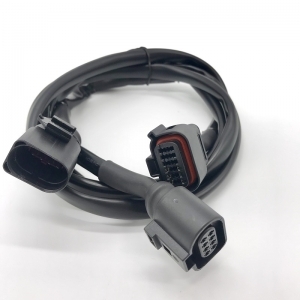 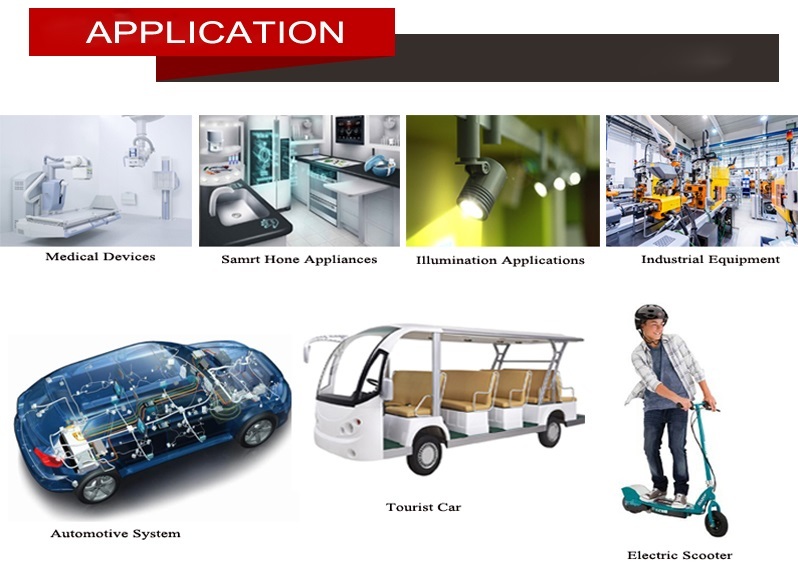 Cable manufacturing and assembly, specializing in OEM'S PCB connecting line, electronics wiring harness with a variety range of original component like TYCO, DUPONT, JST, etc. 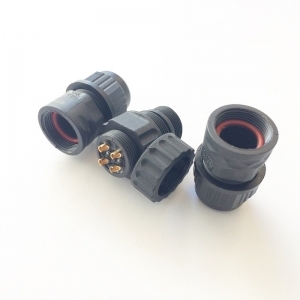 Why to use PTFE tape? 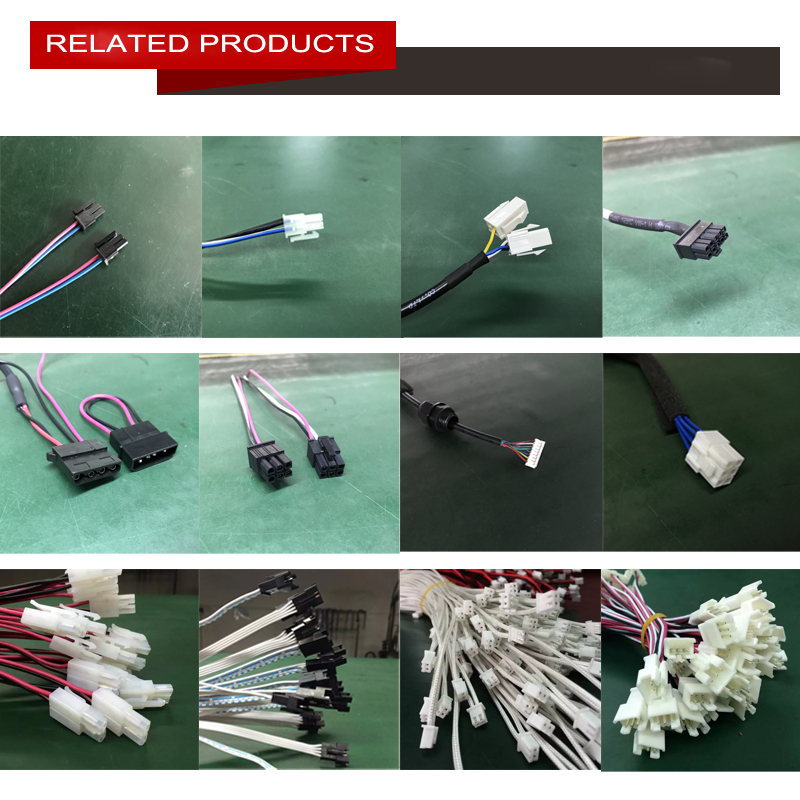 PTFE, which has a special fibrous micro-porous structure. 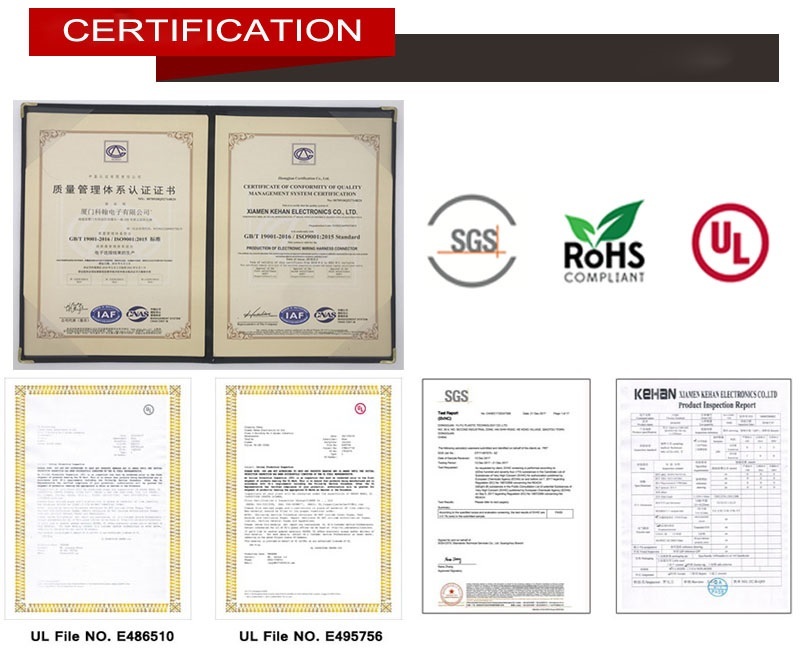 This film is an ideal insulating material. 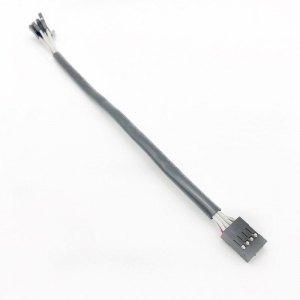 It has good softness, good thermal stability, flame retardant and excellent temperature resistance. 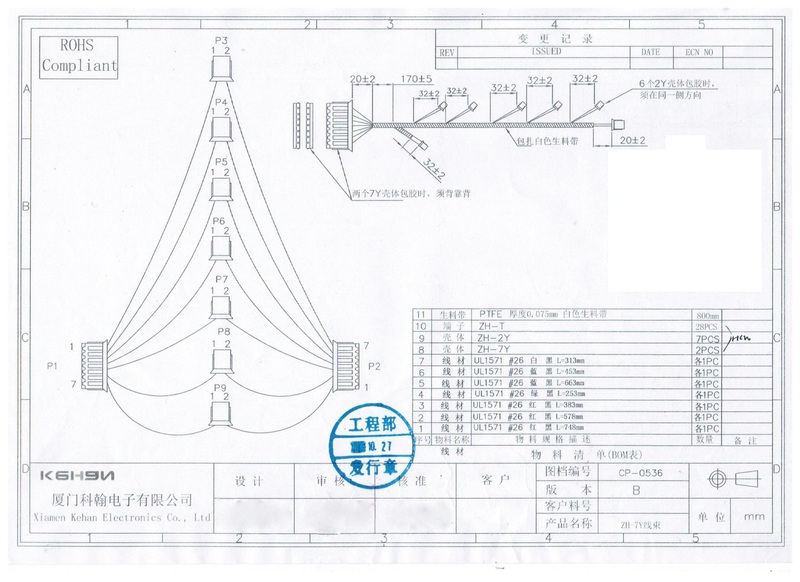 It can be used for a long time in the range of -150 to 260 °C. 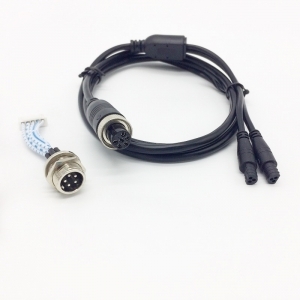 Used in military and civilian electronic equipment such as communication, tracking, alert, electronic countermeasures, navigation, etc. 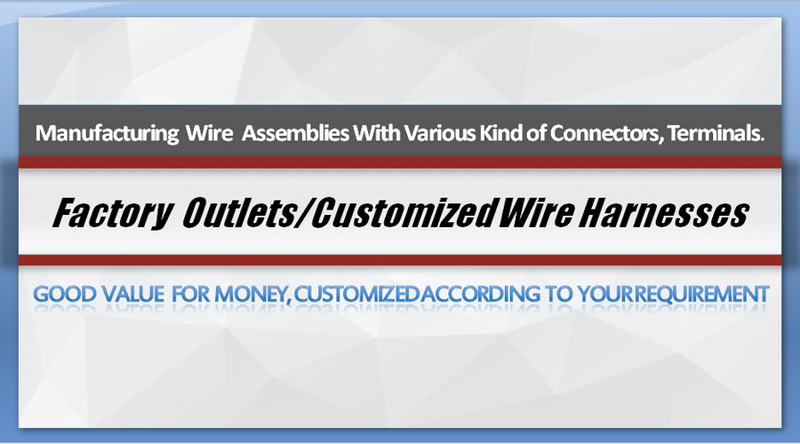 Wire-wound PTFE is used as an insulating material to withstand high temperatures. 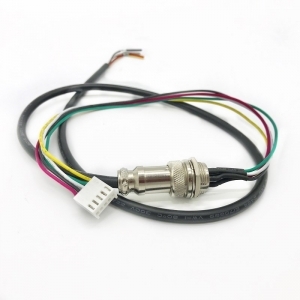 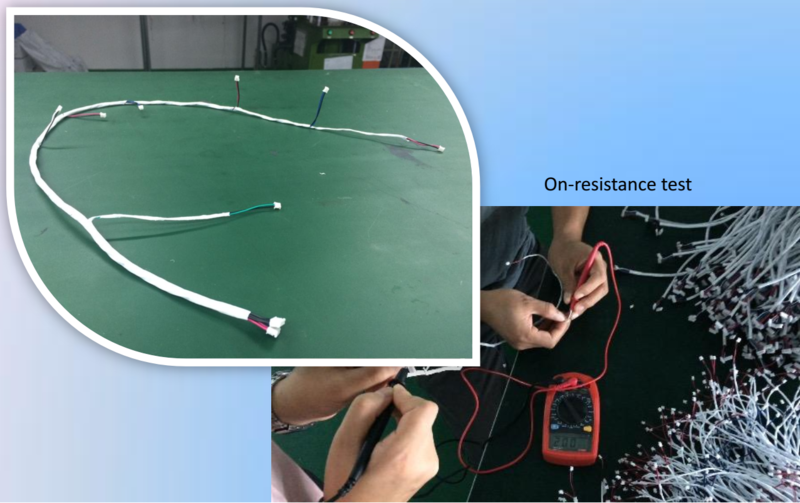 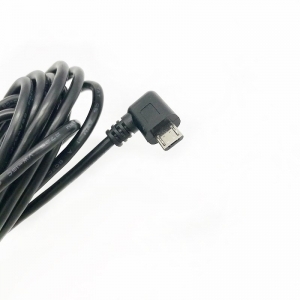 At the same time, it has the characteristics of acid and alkali resistance against various organic solvents, so it can greatly improve the working temperature and transmission capacity of the cable harness.